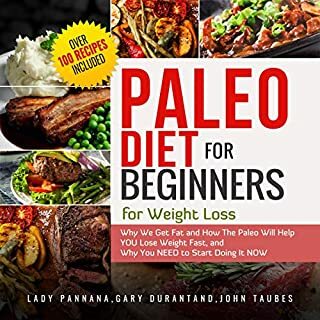 Paleo diet is the most natural way of eating that has been successfully used by us and our ancestors for thousands of years. 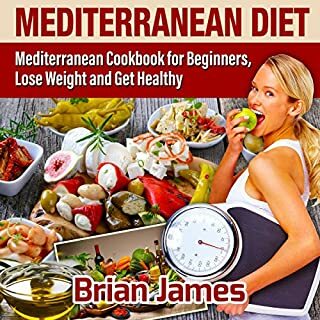 If you want to be toned and lean as quickly as possible without weird dieting, “good genetics”, or wasting ridiculous amounts of time in the gym and money on pills and powders...regardless of your age...then you want to listen to this audiobook. Fat bombs are an easy way for you to stay full during the day and still get the energy you need. If you’re on a low-carb diet, you already know carbs aren’t the best source of energy. You can turn your body into a fat-burning machine and stay full, and fat bombs are the way to reach these goals! 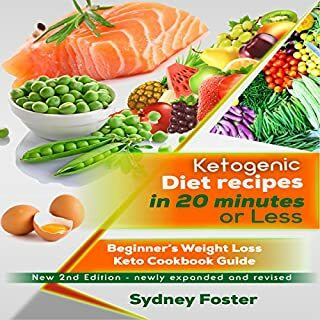 You’ll find sweet fat bombs, savory fat bombs, liquid fat bombs, and chocolate fat bombs in Keto Fat Bombs. This is a good recipe book to binge on to. Did you know if you had invested $100 in Bitcoin in 2010, you would have $6,365,000 dollars today? In December 2017, Bitcoin hit a record high of $19,700 and then dropped to an average of $6,500 in July 2018. Within the short period of 2017 to 2018, there were many people who made a lot of money, while many others went the alternate route. The latter happened because many were jumping on the wagon, chasing the pot of gold at the end of the rainbow without knowing what they were doing. With any investment, there are key principles, strategies, and techniques to properly get the job done. If you are looking for these keys to the cryptocurrency castle, then Cryptocurrency: Moving Beyond the Basics is your key maker's guide to the world of cryptocurrencies. The cryptocurrency market is changing extremely quickly, and it is almost impossible to monitor the situation and make the right decisions. Most people have neither proper experience nor the time and money to automate that process like the titans of the world economic center do. 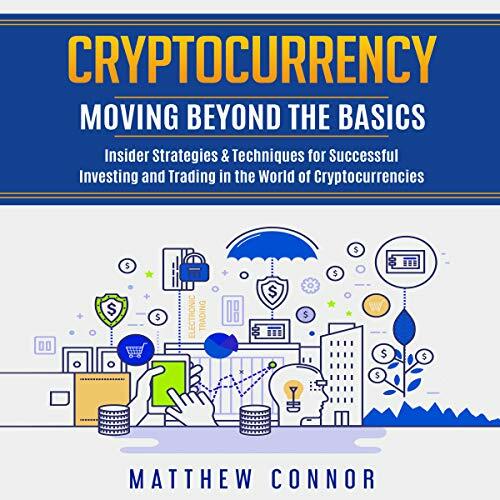 In this audiobook, I describe the fundamentals of trading and investing, explain how investing and trading in cryptocurrency is different, and yet still similar, when compared to stocks or commodities. I have also elaborated on important trading strategies many of the best traders use every day. Ultimately, I've kept the audiobook short so you can actually finish listening to it and not get bored by the middle. For beginner investors, this audiobook will give you an understanding of the golden rules of trading, allowing you to avoid common mistakes while debunking the common myths. Masterful trading does not come with reading a book or two, nor by just browsing online. It comes with practice, the right tools and software, and appropriate ongoing education. 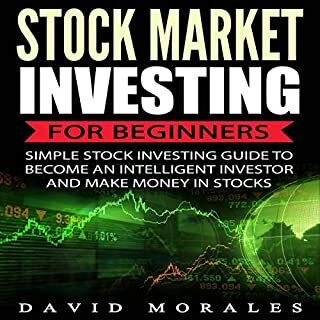 Intermediate investors may particularly benefit from the audiobook's extensive overview of some of the classic strategies the majority of investors regularly use with proven success. If you think you are beyond the stage of a novice trader, then you may want to jump ahead and start listening from chapter eight for an overview of the most important analysis strategies that work across every type of market. 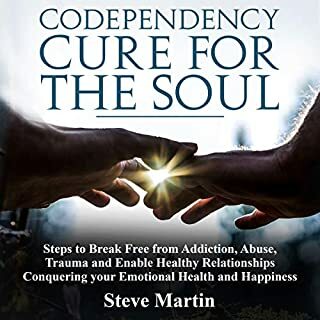 So, if you want to invest like a pro and maximize your investments, then click “Buy Now” or keep this audiobook till you’ve absorbed all you can, and I’ll see you out on the exchanges. I am passed beginners guide, this intermediate guide is just perfect to my need right now. Thanks for the insiders trade to maximize ROI and other ways to make a killing in trading. I have read all about the basics of cryptocurrency and how blockchain works. Now, the trading and investing part is a bit confusing for me until I got this book. I couldn't agree more as the narrator laid down the strategies in profiting in both trading and investing. I've enjoyed listening to the audio version than reading the kindle version, part of it is due to the excellent narration. Also, I can increase the speed of the audiobook, which helped me finish the book in less than 3 hours. The market is ever-changing so guides likes this are important for me. I finished the book in one-sitting. Learned more than the basics on the trading and investing. They look similar but were different as described by the book. The analysis of strategies are good. Easy to apply. Very handy and useful. Something I can listen again in the future and share to my family and friends. I have bookmarked a lot of important chapters on investing and trading. Would recommend. Extraordinary resource of intermediate cryptocurrency investors. I would not recommend making the jump from totally noob to intermediate without taking the beginner's book. It's all worth reading or listening. A great deal of investment and trading tips that helped me maximize my ROI by making wise trading tricks. The ideas are brilliant and extremely helpful for intermediate crypto investors and traders. Lots of nuggets that are noteworthy. Could have been sliced down to an hour only. Would recommend to anyone who wants to know more about techniques proven and used by majority of expert traders. I've read a beginners guide on cryptocurrency and it took me a long time to finish reading so I decided to buy audio version of an intermediate book. Went well. I learn better when listening to narrators. Downloaded and listened yesterday. It was a nice and informative book with lots of advice on how to successfully trade and invest in different cryptocurrencies. The analysis are great and very practical even on a fluctuating market. Exceeded my expectations. I thought this was a beginners guide but I was stunned that I am learning advanced analysis of trading and investing. As I listen to it, tips and ideas are being thrown at me. Lucky find! 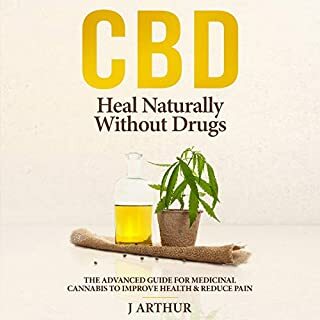 Though it is clearly for intermediate readers, Moving Beyond the Basics may not mean Intermediate for some beginners who may stupidly stumble upon this book. I repeat, this is not for beginners. This is for listeners who already know the basics. This book has a lot of juice. This book has a lot of juice. More information than the last book I listened to. Even without prior experience, I can easily apply the golden rules and avoid the common mistakes people before me had made. Helped me up my game in my cryptocurrency investments and tradings. There are several chapters about the fundamentals and technical analysis that has been very useful to me. Mastering these techniques, tips and suggestions , while there are no guarantees, gave me leverage over the newbies. As mentioned, it's all about the numbers, not emotions. There are golden rules, common mistakes and myth debunked that were mentioned in detail. I like the chapter about making most out of the volatility. I also like how everything is explained in simple English to benefit even the most novice listener. For post-beginners, it's worth even listening to this audio book twice. Lots of tidbits to learn every chapter. I took a lot of notes and bookmarks on fundamentals and technical analysis. They're really useful when trading and investing cryptocurrencies. Now, I have plenty of options to choose from when investing and trading different types of currencies. The strategies are ideal and realistic leading to making rational decisions only based on analysis. So glad I found this! While there are certainly no guarantees, the book aims to minimize impact while maximizing ROI by using the fundamental and technical analysis. I've always make decisions using my emotions, I learned not to use my emotions in making decisions. Just had the time to listen to it today. The strategies and technical analysis are easy to grasp and replicate. Worth taking time when listening to it. I listened to it in one-sitting. The techniques and strategies are worth knowing. Would recommend even for beginners if they are willing to take the leap in investing and trading cryptocurrencies.